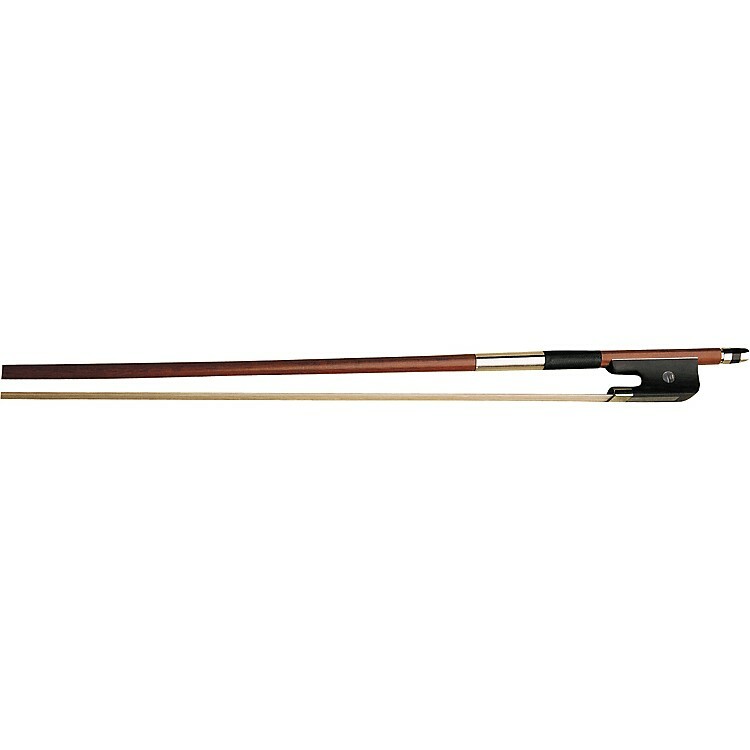 The Bellafina Better Quality bow is made of Brazilwood and genuine horsehair. It features wire wrapping and a leather grip. Available 4/4-1/2 sizes.